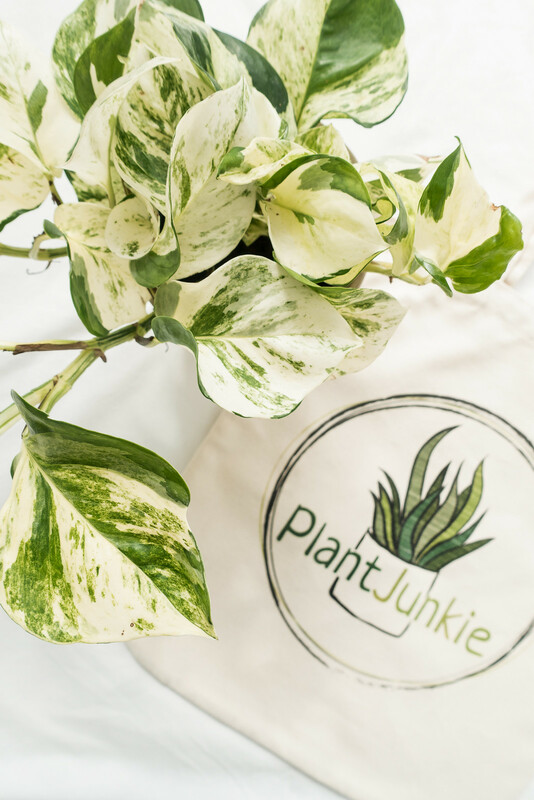 How would you like to win this manjula pothos and tote bag? Head over to this Instagram post and enter. The giveaway ends tonight at midnight and the winner will be draw on Monday - good luck! • Are biodegradable plastics really the solution? • What does it cost to be big on instagram? • Could Instagram be hurting the environment?